You're a lion. You're a beast. You're a Monster! 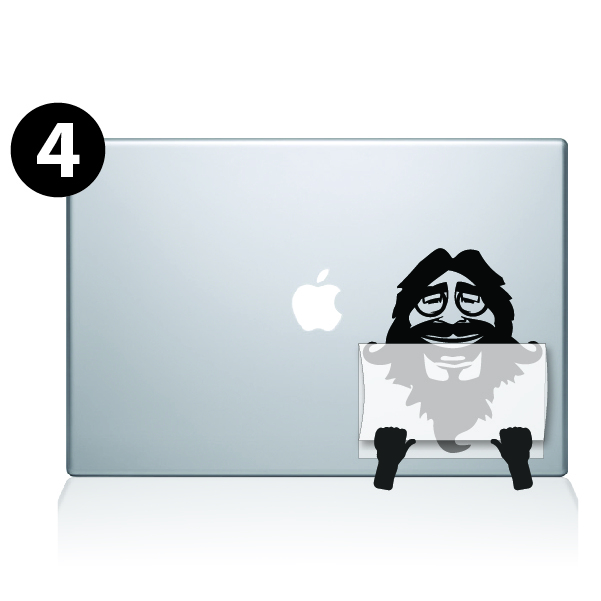 Or yoy could be if you had this decal on your Macbook. 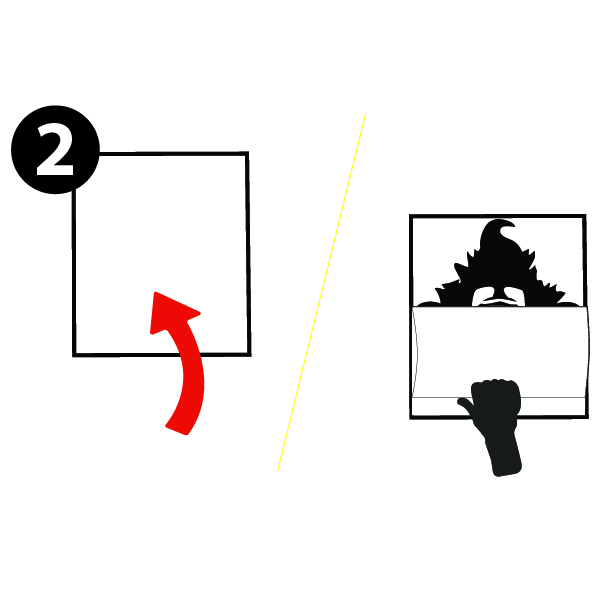 It' sis precision cut when you order it to specifically fit the Macbook size you choose. It's easy to apply and comes with simple instructions. And once it's on your laptop there will be no doubt in anyone's mind how awesome you are. I love the decal but only wish it was bigger. 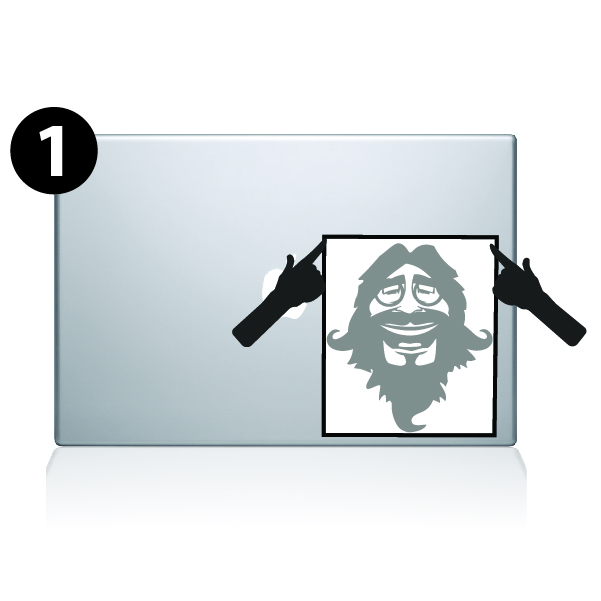 I have a MacBook Pro 17" and wished the decal would fit like shown on the website. I tried calling the company to see if they would be able to make it slightly bigger before I purchase it. No reply. I did eventually buying it and was happy with it.